The class projects from last year’s crop of students in the Interactive Arts & Science program at Brock University are now online. The theme is ‘Niagara 1812′, when the Niagara peninsula (location of Brock University, no coincidence) was the flashpoint for hostilities between the young American republic and Great Britain. Lundy’s Lane, Queenston Heights: famous battles every Canadian should know! The projects are very impressive. 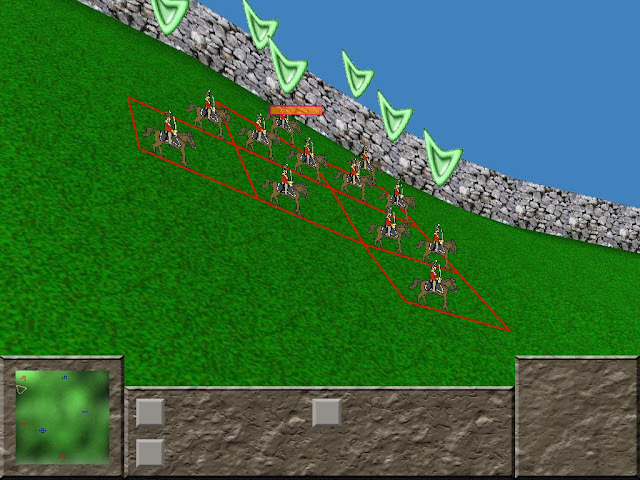 They come in a variety of flavours - flash, 3d, a mix of text & bird’s-eye battle… the games are aimed at the secondary school level, and each game’s website comes with suggestions for student or teacher use. 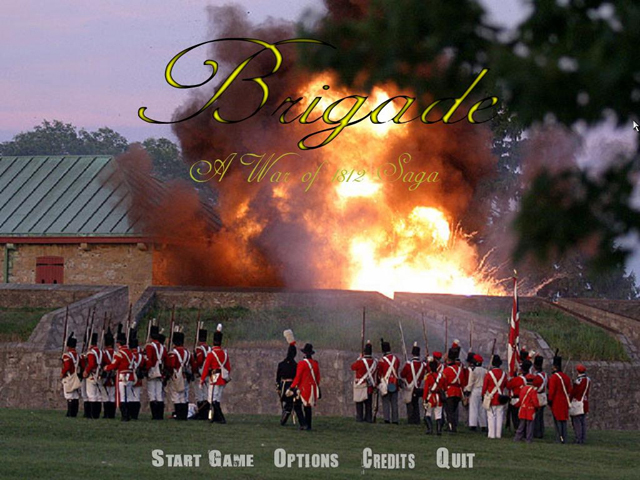 In this game, users can choose from a variety of Niagara area conflicts and replay battles from either an American or British perspective. Before and after your military adventures, there is an opportunity to explore a military camp and learn about technology, strategy, and individual lives within the army. This game is geared for students in Grades 9-12. You are given command of Fort George during the War of 1812. 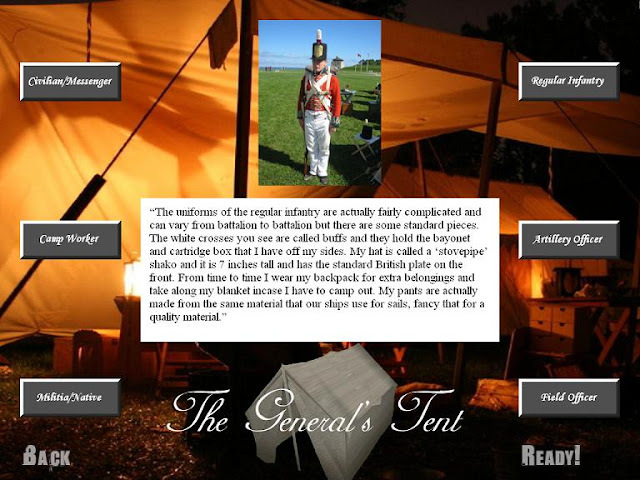 Through your management of resources, training and diplomacy, you will re-determine the fate of Fort George in 1813. 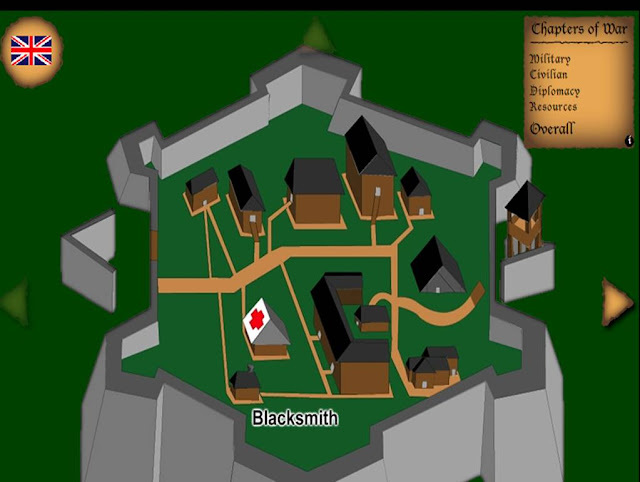 The history books say that in 1813, Fort George was attacked by American troops and burned to the ground, but with Chapters of War, you have a chance to save the fort from its historical demise. It is your job to gather resources, train your troops and build up the fort's diplomatic status while experiencing life in the Fort George of 1812. 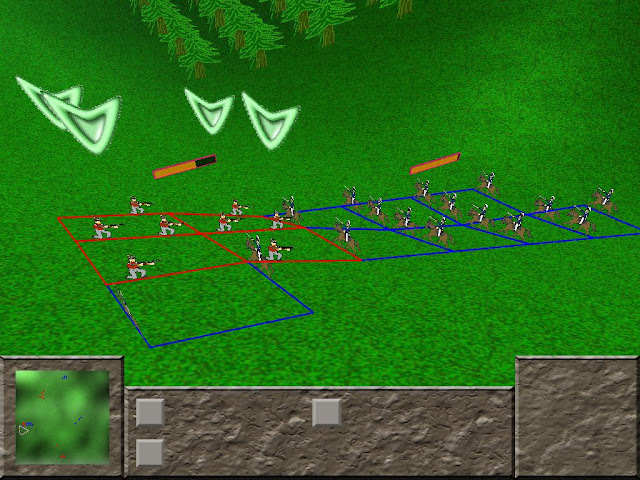 This game was developed for students in Grades 7-8. 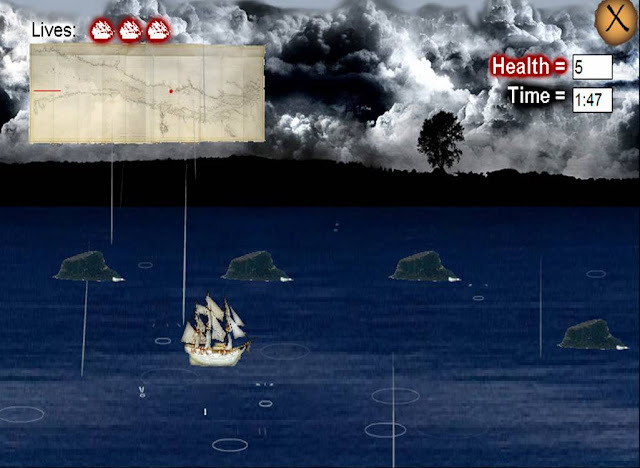 Return to key battles in the War of 1812, and try to exact the Revenge of Brock in this battle-simulation game. For students in Grades 7 and 8. Battlefield 1812 puts you on the front lines of some of the greatest battles from the War of 1812. You are a fictional character responsible for the lives of all those under your command, and more importantly, for the defense of the Niagara Peninsula. 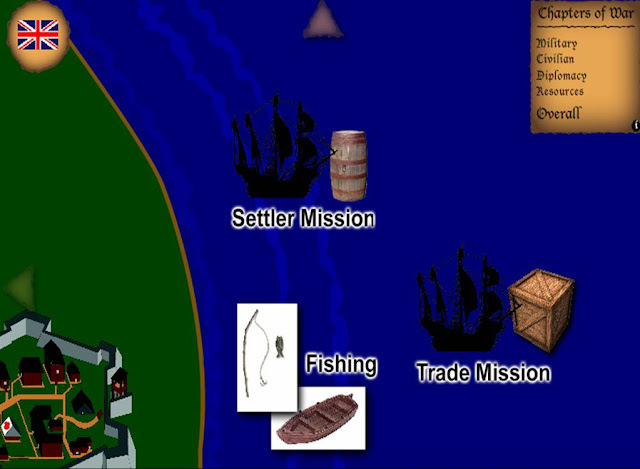 From the minor skirmish of Frenchman's Creek, to the grand Battle of Lundy's Lane, you will be responsible for leading the British and colonial troops to victory. 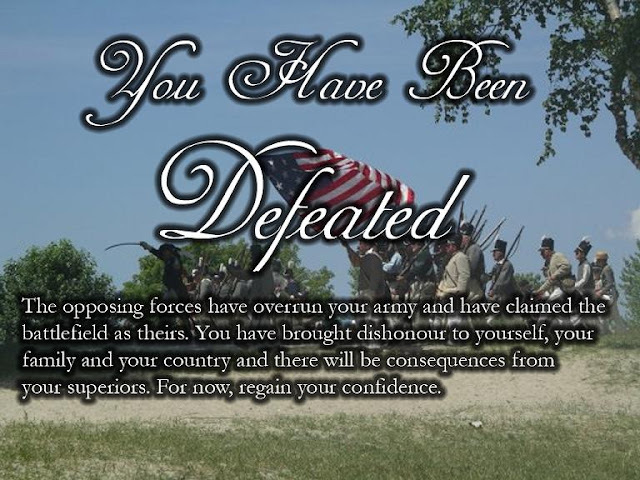 The price of failure is nothing less then total subjugation to the land-hungry American invaders. For students in Grades 10-12. 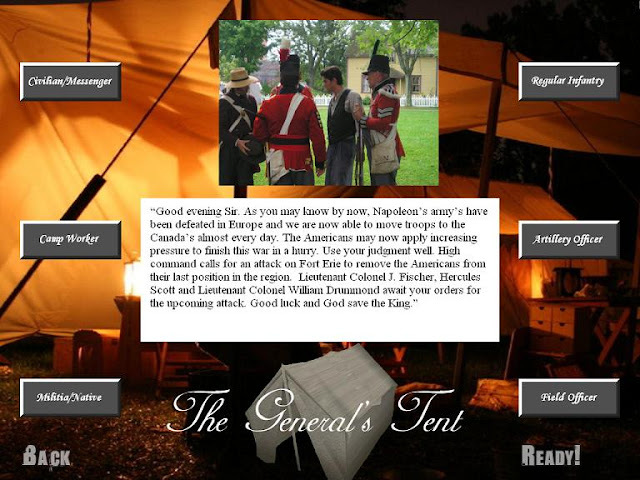 Battlefront: Niagara 1812 is intended to help teachers meet the goals of Grade 7 History curriculum by introducing students to key characters and events, and to reinforce information that has already been imparted through conventional classroom instruction. This website contains a number of materials that will help in this process.